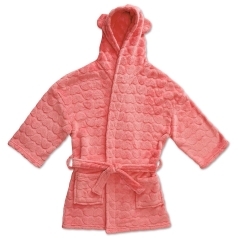 How we roll. 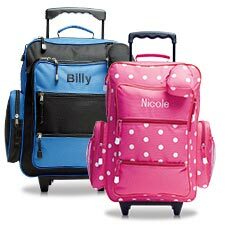 Kid-friendly luggage rolls with ease. 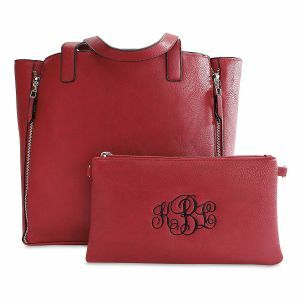 Lillian Vernon has kids bags available in a variety of styles and sizes. 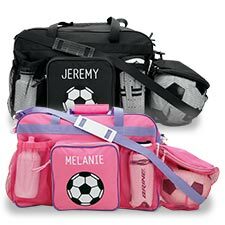 Our functional yet fun personalized backpacks will be the talk of the hallway once your child's friends get a good look at how cool these backpacks are. 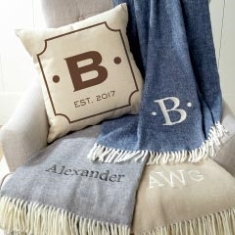 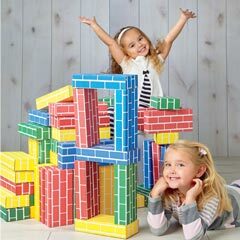 Add your child's name or initials to any of these kids bags and the cool factor will skyrocket! 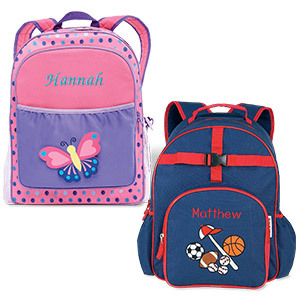 Our personalized backpacks are so roomy, they will be able to fit all their school supplies without a problem. 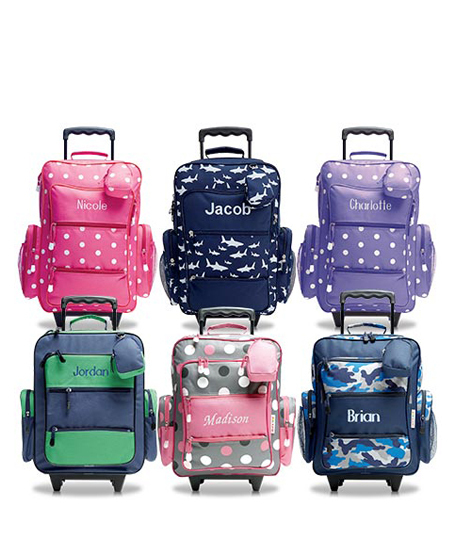 After you find the perfect personalized backpacks, be sure to view our kids rolling luggage collection which has great options for traveling. 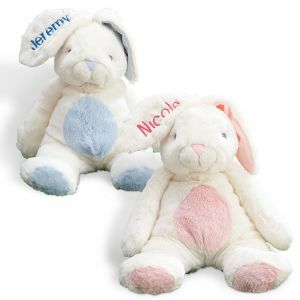 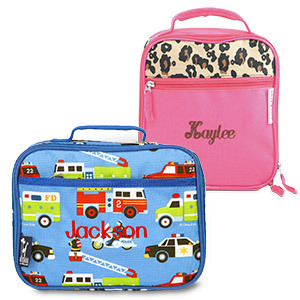 We offer a wide selection of matching kids luggage sets in our Bag Collections category.